Charles Sustains Mallett was born in Kessinland, Suffolk, England, on 1 November 1866. His parents were William Mallett and Elizabeth nee Sustains. His wife’s name was Susan Josephine (nee Hendren); they had two sons and three daughters. He died at Gunnamatta Bay NSW on 27 June 1949. A requiem mass was held at the Church of St Joseph, Camperdown, before his burial at Waverley Cemetery. Charles Mallett arrived from England at an early age. He became a butcher with an interest in promoting the industry. He was involved in licensing metropolitan butchers’ shops and was on the committee deciding the site of the Central Meat Markets in 1914. He was the chairman of the Master Butchers’ Cooperatives Ltd from about 1905 to 1915, president of the Master Butchers Association of NSW, and a committee member of the NSW Retail Butchers Association. In October 1928 Charles Mallett, small goods merchant, leased Manning Chambers Room A10 at 449A Pitt Street, Sydney. 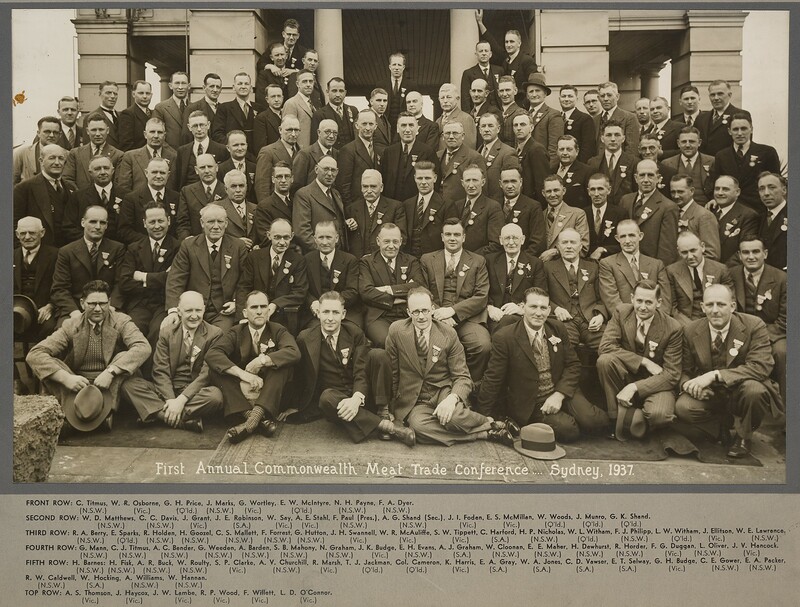 In 1937 Mallett was present and photographed at the first annual Commonwealth Meat Trade Conference held in Sydney. He was the president of the Camperdown Cricket Club, 1905–30, and several athletic clubs. He lived in Camperdown and Glebe before retiring to Gloucester House, Lugarno Avenue, Gunnamatta Bay. Mallet Street in Camperdown is named after him. Mallett was the President of the Camperdown Cricket Club 1905-30. Charles Mallett was Alderman of Camperdown from 1902-08 and its Mayor in 1906-07. Mallett as Camperdown Mayor in 1905-6 had to deal with the parlous financial state of Camperdown Council, with its roads neglected and municipal services limited. In 1906 amalgamation with Newtown Council was proposed, but as the proposal did not proceed as the required two thirds majority was not met. In 1909, Mallett worked for the amalgamation of Camperdown borough with Sydney City Council. 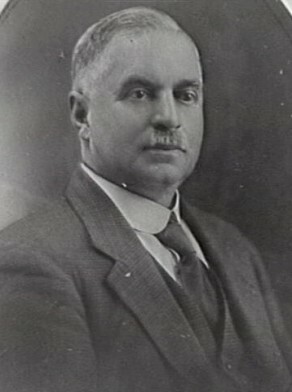 Mallett was Alderman of Sydney City Council for Camperdown from 8 January 1909 to 30 November 1924. He was a member of the Health and By-Laws Committee, 1909-19, and its Vice-Chairman in 1917. He belonged to the Works Committee, 1910-24 and served as its Chairman in 1920. He was a member of the Electric Lighting Committee in 1911, the Finance Committee, 1920-24, and the Electricity Supply Committee in 1923. Mallett was a Labor Party supporter who changed allegiances in 1912.